Sung Ho (Vikki) is a Beijing-born Chinese with native mandarin accent. Having lived in Hong Kong for over 15 years, she is a registered kindergarten and elementary school teacher. She possessed rich experienced in tutoring children in Mandarin for over 10 years. 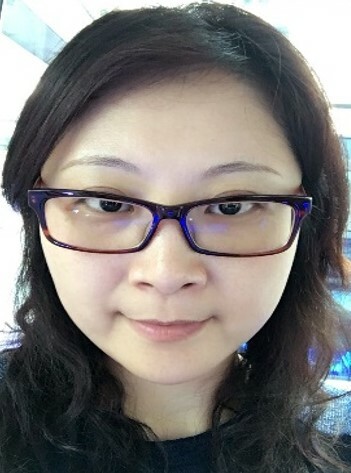 Apart from professional teaching experience, she also has served as Mandarin nanny for multiple expat families for children aged from 1 to 4 year old. Vikki has great passion with children and she loves doing story telling with them. She is a Mandarin Story Telling Specialist for the storytelling sessions in Hong Kong Central Library during the summer for over 2 years.